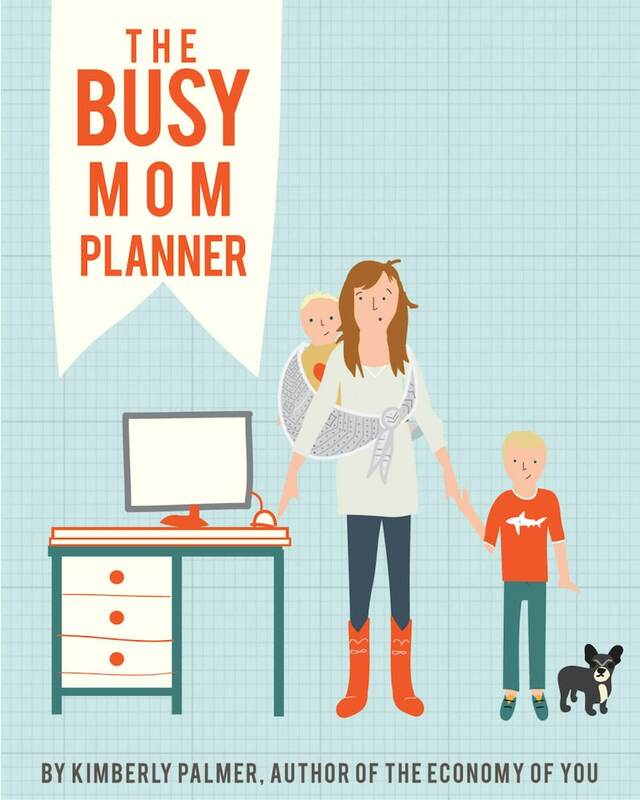 Introducing my newest planner… The Busy Mom Planner! This planner is designed to help you plan your big dreams, for both yourself and your children. It will help you squeeze in some “me-time” amid attending to the needs and desires of your little ones. And most of all, it’s designed to help you think about, and be, the kind of mom you want to be. The planner starts with a focus on goals (your own as well as your family’s) and encourages you to think about your daily, weekly and monthly routines, “me-time” pursuits, things you want to stop doing, creative projects, money goals and more. This PDF is a 30-page, color document; you can print it out and put it in your favorite binder, folder or clipboard. It is available for immediate download upon purchase. The Business Planner: Perfect for new moms looking for ways to earn extra cash on the side. Note: The Busy Mom Planner is for personal use only and cannot be copied or distributed in any way without written permission.